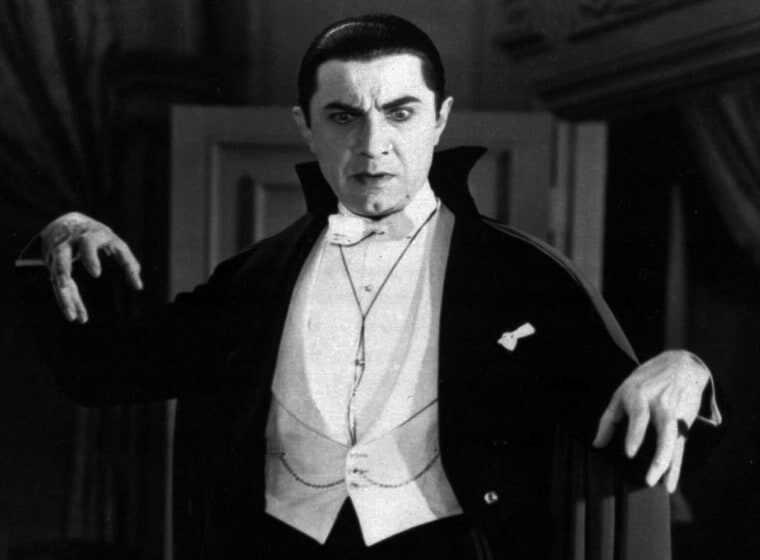 He was a Romanian-born historian, professor and philanthropist who intrigued American popular culture by writing a book linking the fictional Count Dracula to the 15th-century Romanian prince Vlad the Impaler. Florescu wrote a dozen books but was most famous for "In Search of Dracula," which he co-authored with Raymond T. McNally in 1972. In it, he asserted that Irish author Bram Stoker based the Dracula character in his 1897 novel on Vlad the Impaler. Florescu's was translated into 15 languages and the pair went on to write five more books on Dracula. "No American has educated more Americans about Romania — and Dracula — than Professor Florescu. I was lucky to be one of his grateful students," said Jim Rosapepe, a former U.S. ambassador to Romania. Florescu was the director of the East European Research Center at Boston University, which he founded, from 1986-2008, according to his son. In recent years, he provided scholarships for gifted Romanian students to study in the Boston area. When former President Richard Nixon visited Romania in 1969, Florescu served as head of the U.S. Embassy media liaison, providing information for the White House press corps. Upon the news of his death, Romania's royal house sent condolences Monday on behalf of former Romanian King Michael, who was forced to abdicate in 1947 by the Communist-led government. "Through his work, Professor Florescu built a bridge between Romania and the United States, giving Romanian history ... a drop of universality," the royal house said in a statement, praising Florescu for dedicating himself to his students. Former U.S. congressman Patrick Kennedy called him "a needed bridge between the United States and Romania and a wise counsel" to his father, the late Sen. Edward Kennedy, on Balkan affairs. Born in Bucharest in 1925, Florescu left Romania on the Orient Express when he was 13 just as World War II broke out and traveled to Britain, where his father was acting ambassador. His father, also named Radu Florescu, resigned the post when pro-Hitler leader Marshal Ion Antonescu came to power in Romania. He is survived by his French wife Nicole and their four children. He was to be buried Monday in southern France.